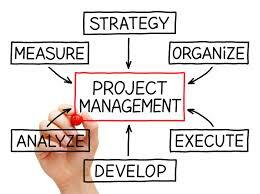 This 2 days (16 hours) of Project Management Training covers the overview of Project Management. The interactive session with slides and quizzes simplifies the project management practice for the participants. 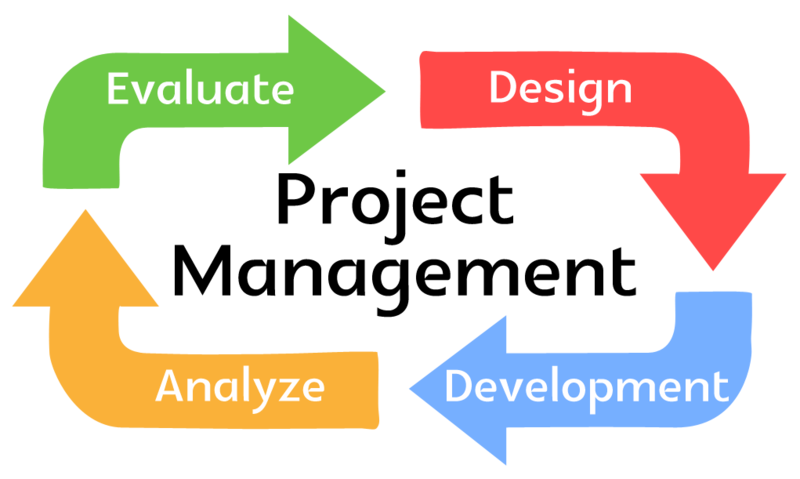 What is program management ? What is portfolio management ?